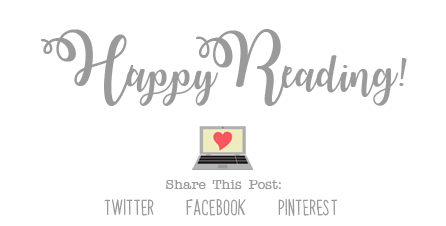 I’m always super excited when an author I like has a new book coming out, and whenever Kasie West has a new book coming out, I get super excited! 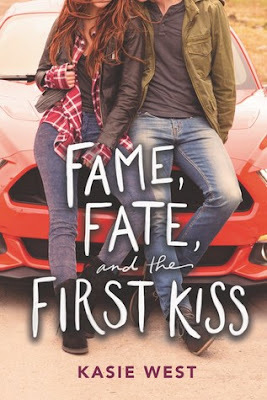 Fame, Fate, and the First Kiss sounded super cute, and I absolutely couldn’t wait to get started on it. Having finally read the book, I can tell you that I really enjoyed it, though it’s not my most favorite book by Kasie. Let’s start this off by talking about the characters. Lacey, the main character, is an up-and-coming actress that just got her first big break in a zombie movie. It was really interesting to read the story from Lacey’s point of view, especially the parts on the movie set. I enjoyed watching the relationships between her and her co-stars grow as the story went along, and the relationship between her and her tutor, Donovan, was super cute, even if it did take me a bit to warm up to it. Also, her dad is pretty great as well. The storyline for this book was a lot of fun. The movie that I mentioned above in which Lacey will star in actually sounded like it would be interesting to watch, and I kind of love that it was based off a book as well. There is also a bit of mystery included in the book, as someone on the set has set out to sabotage Lacey, (not a spoiler, it’s in the synopsis! ), and it was constantly trying to figure out what it was. Having that included definitely kept things interesting! 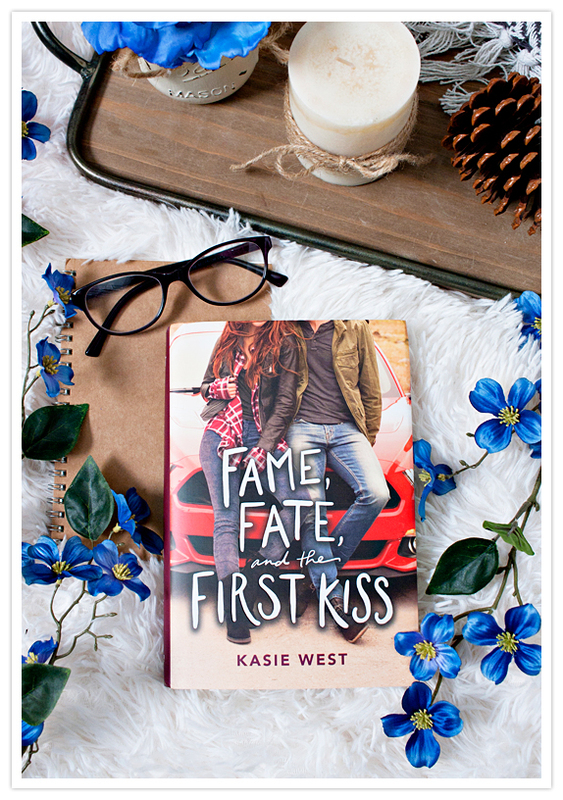 Overall; though Fame, Fate, and the First Kiss is not my most favorite book by Kasie West, it was definitely a super cute read, and just the cute read that I needed at the moment. I think fans of Kasie’s books, and of contemporary stories in general, which definitely enjoy this new release! I think I haven't read anything by Kasie West before, and this seems as it would be a great book to start with. I haven't read too much by Kasie West, but I think I would really like this one. I'm a big fan of a book/movie within a book, and I've always been interested in movie sets. Thanks for sharing Christy!